By Jonathan Keane , April 5th, 2018. Careship has raised €6 million in a funding round led by Creandum with participation from new and existing investors Ananda Ventures, Spark Capital, Atlantic Labs, and Axel Springer’s accelerator programme Plug and Play. 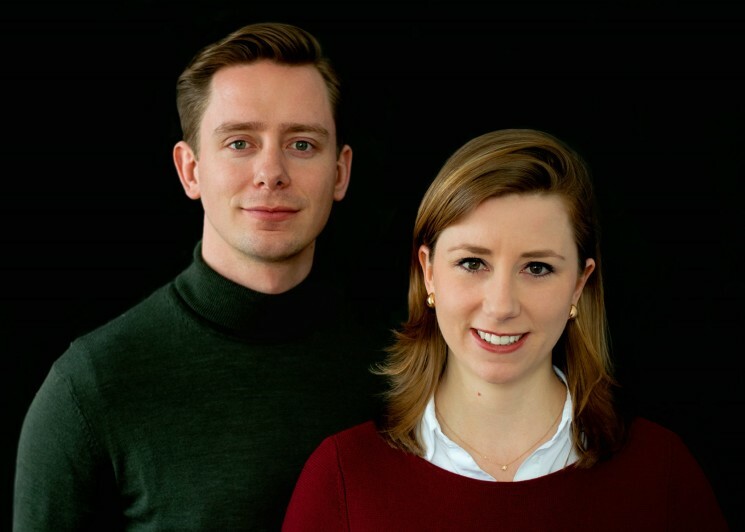 The Berlin-based startup, founded by siblings Antonia and Nikolaus Albert, provides an online marketplace for elderly care services that’s powered by a matchmaking algorithm that matches carers and families. The new funds will be invested in expanding around Germany. “With Careship, we are not creating a new market but are solving a very real problem that poses enormous challenges not only in Germany but throughout Europe,” said Antonia who founded the marketplace with her brother after they had trouble finding care services for their grandmother. According to figures provided by the company, the number of people in Germany that will need care will double by 2050 while there is a lack of caregivers to meet this demand.